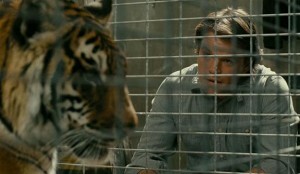 Next up is a free Zoo showing at Movies in the Park on June 15th in Ottawa, Canada. Lastly, there will also be a free outdoor Zoo screening in Brookhaven, Georgia on June 20th as part of their Summer Movie Series. More details here. So fun watching movies outside. We host outside movies for our neighbors and family in the summer. The kids love it!!! Like a drive in with lawn chairs and goodies.. Fun stuff!! Great to have been a part of Zoo. Thanks Cameron.